The entry-level smartphone runs Android Jelly Bean and should be more than enough for first-time buyers. 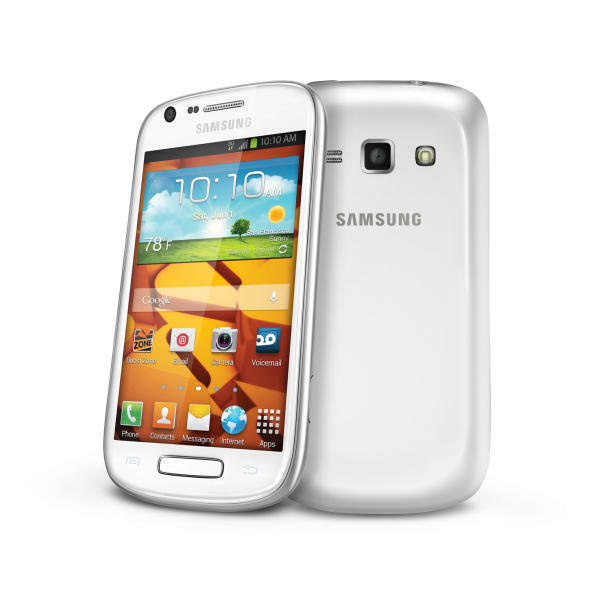 Boost Mobile announced on Thursday that the Samsung Galaxy Prevail II is now available through the no-contract carrier. microSD expansion (up to 64GB) slot. ultimately get their bill down to $40 per month. The Galaxy Prevail II is available beginning today for $179.99.